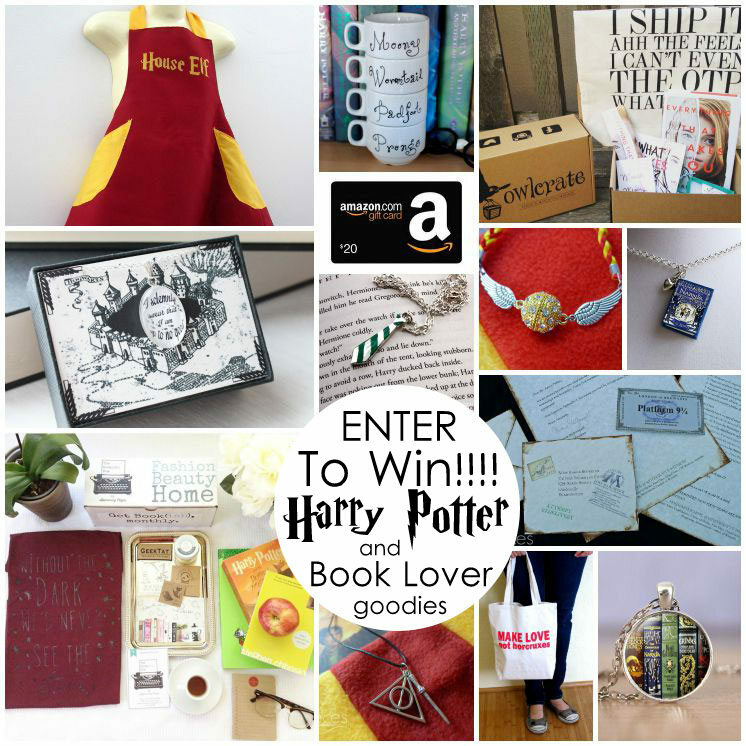 Harry Potter fun continues and you’re going to flip when you all the awesomeness from today! Last year Sabra from Sew a Straight Line made a super awesome Sirius Black shirt. 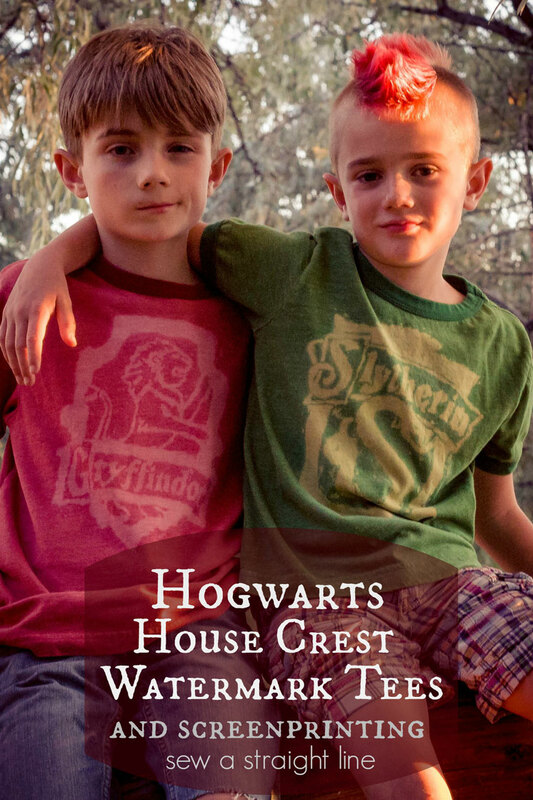 I’m always in awe of the things she makes for her boys they are so creative, interesting and fashionable. 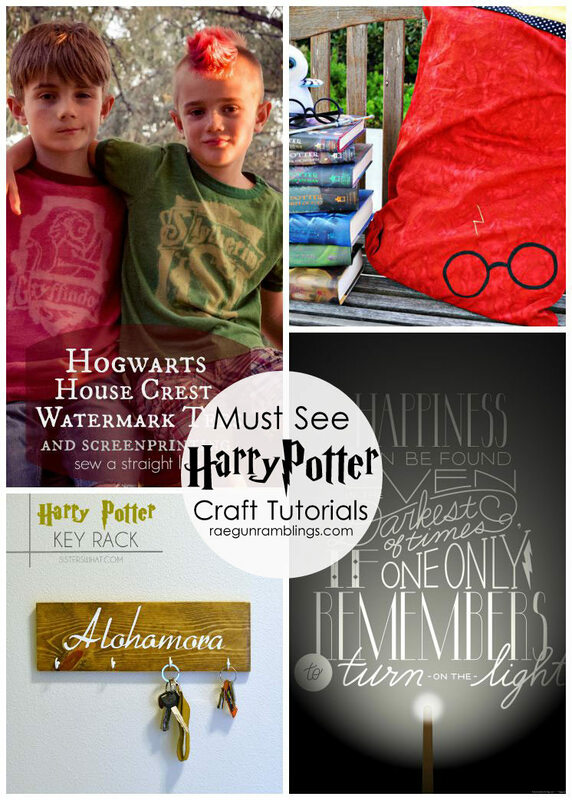 This year and she’s back this year with equally awesome an Hogwarts House watermark screen printing tutorial. 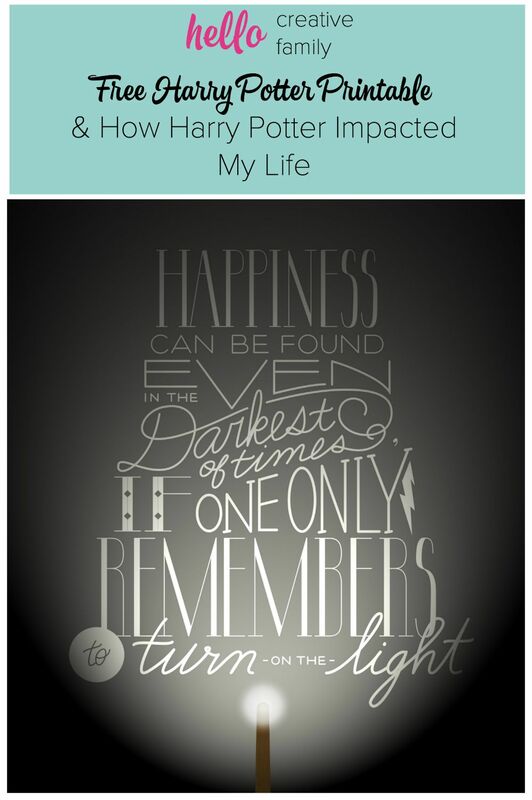 Hello Creative Family is sharing How Harry Potter impacted her life as well as offering this awesome free Harry Potter quote printable! 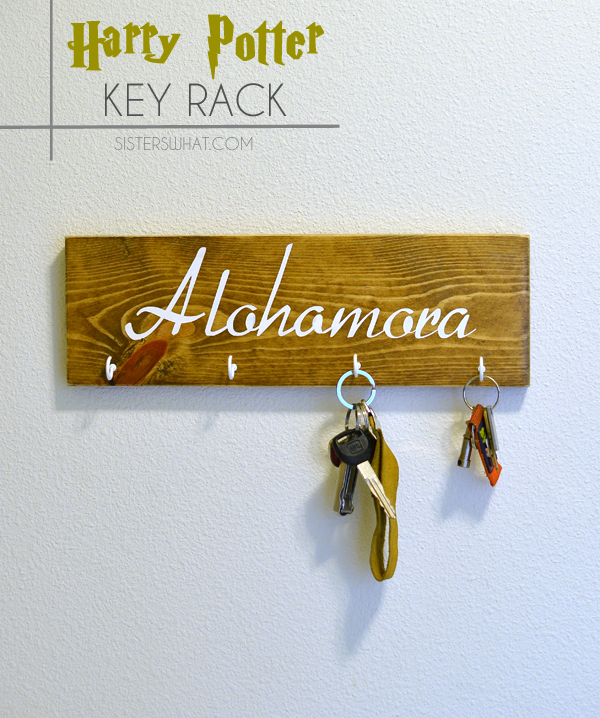 I’m super loving this Alohomora Key Rack that Havalah from Sisters, What created. 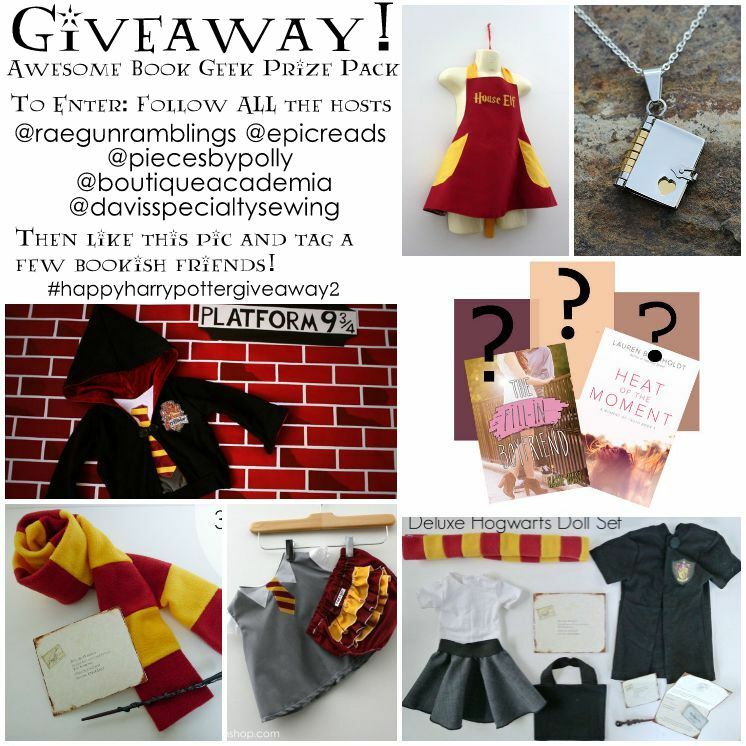 How cute and creative to use the unlocking spell right? Plus those of you know have been around here for a while know I’m totally a sucker for woodgrain. Swoon. 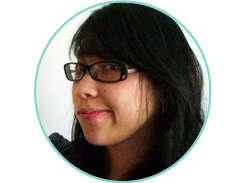 And last up today we have Kyla from Funky Polkadot Girrafe. 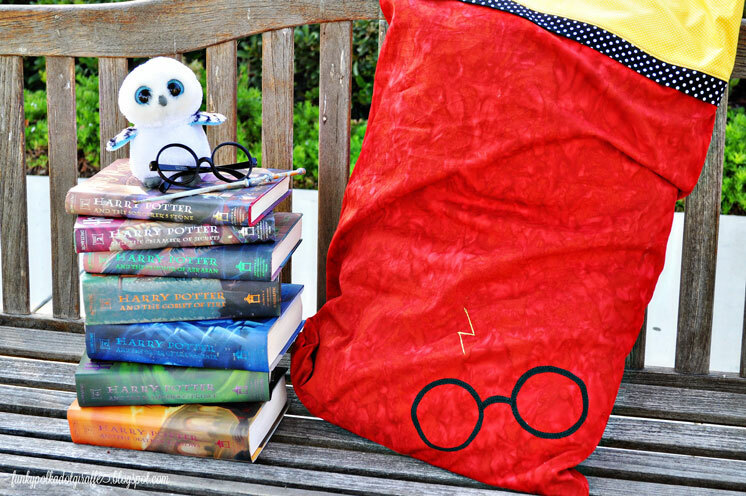 Check out the awesome Harry Potter pillowcase she made. I think I need one! Go learn how to make your own and while you’re there be sure to check out her Halloween costumes from last year eeep so cute!